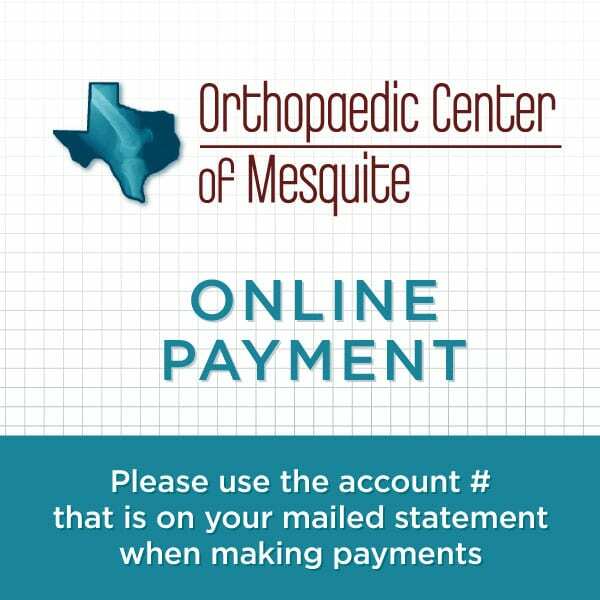 Pay Bill Online | J. Teig Port, M.D. Use the gateway above to pay your bill safely and securely online. You will need your ACCOUNT # from your mailed statement to make a payment on your account. Please make sure to enter the correct ACCOUNT # so your payment is applied to your account. If you have any problems paying or have any questions please contact the office.